Your next luxury vacation spot can be anywhere in the world, but we have a suggestion that fits almost every taste, the amazing region of Alentejo in Portugal. Our travel experts have put together an insider's luxury guide to Alentejo's best hotels, restaurants, shops, and itineraries. Alentejo's slow paced vibe is a big draw for visitors seeking to unwind. Away from the busy coastal resorts, it's a timeless, uncrowded, wildly beautiful place. Alentejo has been touted both the Provence and Tuscany of Portugal and has confidently taken its place as an area of outstanding wine production. 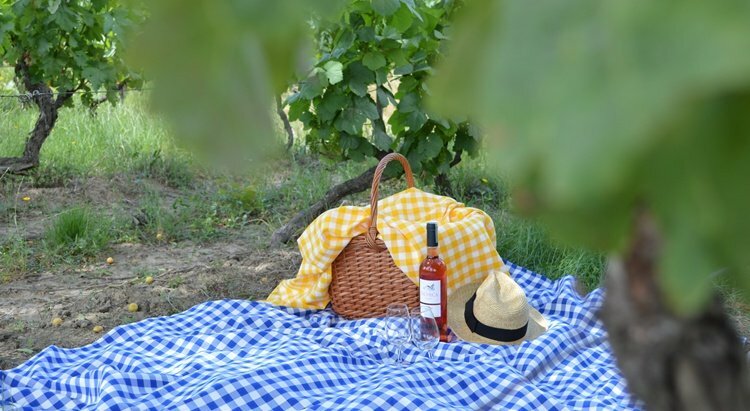 This sun-baked land - a few hours away from the capital - is enjoying a growing popularity for its beautiful landscapes and outstanding food and wine culture. In our 6-day tour in Alentejo, we've round up the region's best restaurants, country estates, and places to stay. 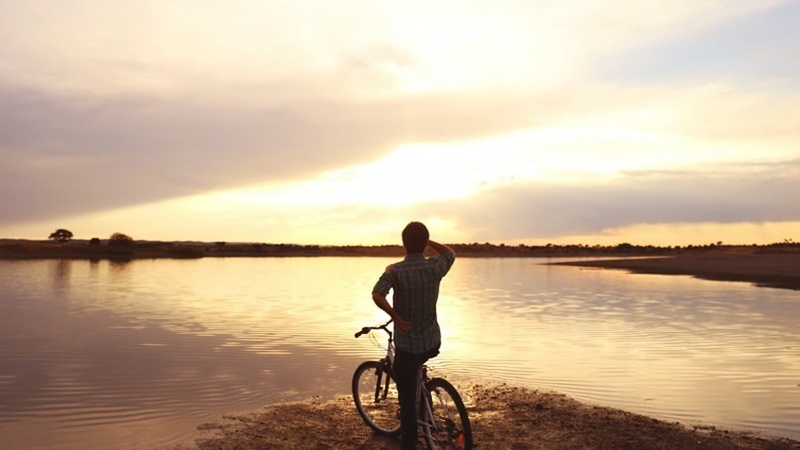 We've written about it before, but it may be worth a reminder: a full day-by-day breakdown of the included activities, which will give you a 101 introduction to what you can do, see, and enjoy in Alentejo. 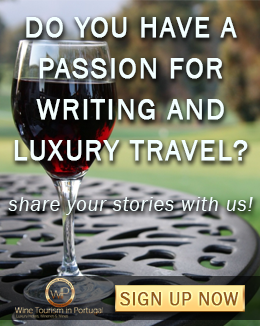 If you are looking for the opportunity to spend the night at one of the region's incredible wine estates - without renouncing to the most exclusive comforts granted by modern-day resorts - L'AND Vineyards may be just what you're looking for. This oenophile's dream resort - located just an hour’s drive from the capital and Lisbon Airport - is the perfect haven for those keen to enjoy the calm of the countryside. Indulge in relaxing spa experiences at the in-house wine therapy spa by Caudalie and revel in a gastronomic experience at the Michelin-starred restaurant. Located just outside the UNESCO World Heritage city of Évora, Convento do Espinheiro - a Luxury Collection Hotel & Spa - has conquered first place among the best resort hotels in Spain and Portugal, according to T + L's readers in 2017. This beautifully restored 15th-century convent offers 92 luxurious rooms, an excellent spa and three pools in the extensive gardens. A member of Design Hotels, Torre de Palma is housed in a beautiful manor house, not far from the Spanish boarder. Dating back to the 14th century, it was entirely renovated into a beautiful charm hotel. Everything in it revolves around wine: there's a wine cellar and tasting room, several wine-related activities, and vineyard all around. It has an in-house restaurant and spa, where you can soak in a hot tub, get a massage, and wallow in one of the two swimming pools - one indoors and another outside. At the horse riding centre you can take riding lessons or do some horse trekking with the in-house instructor. 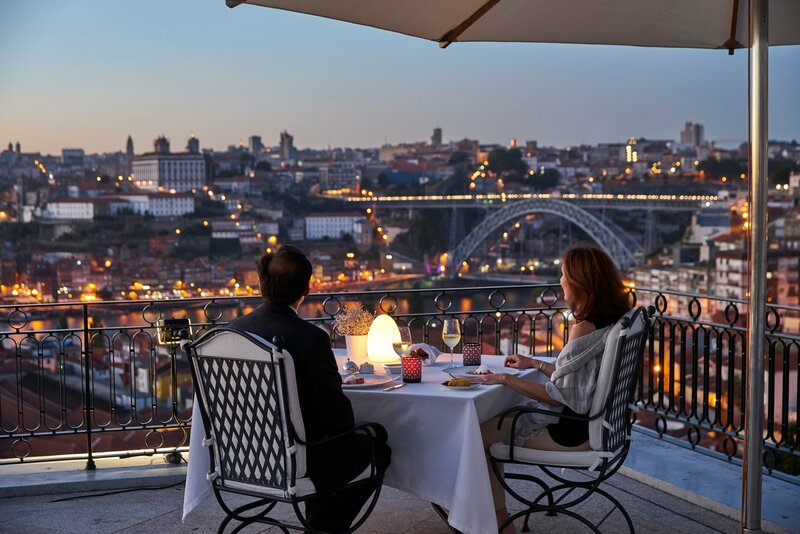 Portugal is the new hottest travel destination and one of the reasons for that is the country's strong food and wine culture. Perhaps more than any other region, the Alentejo is respected for its food. A new wave of up-and-coming restaurants and bars has also emerged, as young chefs reinvent traditional gastronomical staples and receive increasing international praise. At L'AND Vineyards Resort, the in-house Michelin-starred restaurant serves incredible dishes and food is creative and finely crafted. The dining room is absolutely beautiful, sparse and comfortable, with dozens of Tom Dixon-designed pendant lamps. Regional cuisine is served in Convento do Espinheiro in-house restaurant. Divinus Restaurant is located in the convent's ancient wine cellar, amid arched plastered vaults. The selection is tremendous, with traditional game and meat dishes, as well as a comprehensive wine menu. Be sure to also try the richly yolky desserts, historically made by nuns and monks. The wild and remote beauty of Herdade de Malhadinha Nova’s luxury retreat down south in Alentejo’s Beja region is perfect for those looking for a secluded hideaway. 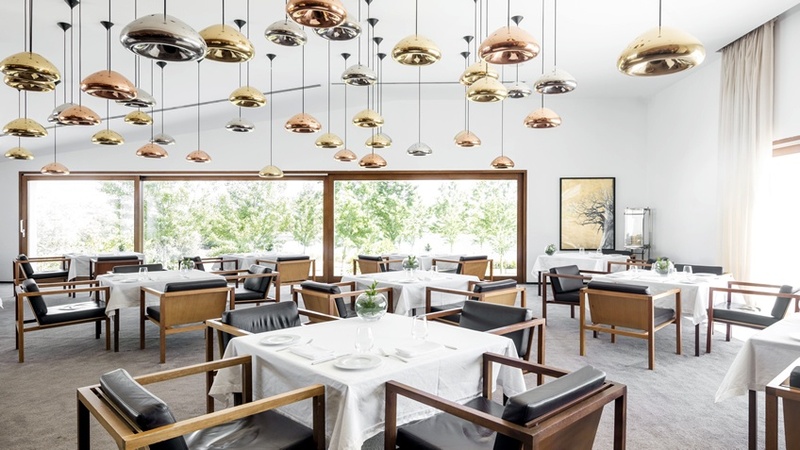 Led by Michelin-starred chef Joachim Koerper, Malhadinha restaurant offers seasonal menus inspired by the Alentejo cuisine, made with locally grown and fresh ingredients. 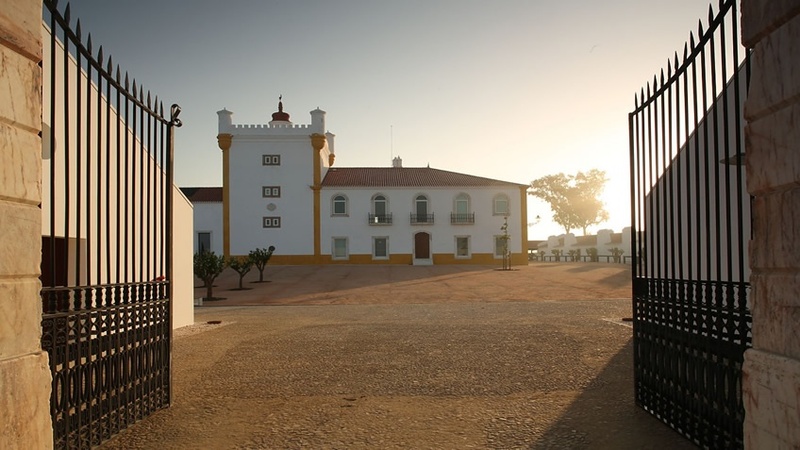 Located a short 30-minute ride away from Évora - Alentejo’s main city and university town - Herdade do Esporão is a family owned winery, originally founded in 1267, which includes vines, olive trees, a massive water reservoir, as well as archaeological monuments and an in-house museum. Esporão has several different brands within their portfolio - from wines to olive oils - all available to taste and buy (and splurge) at the wine cellar shop. 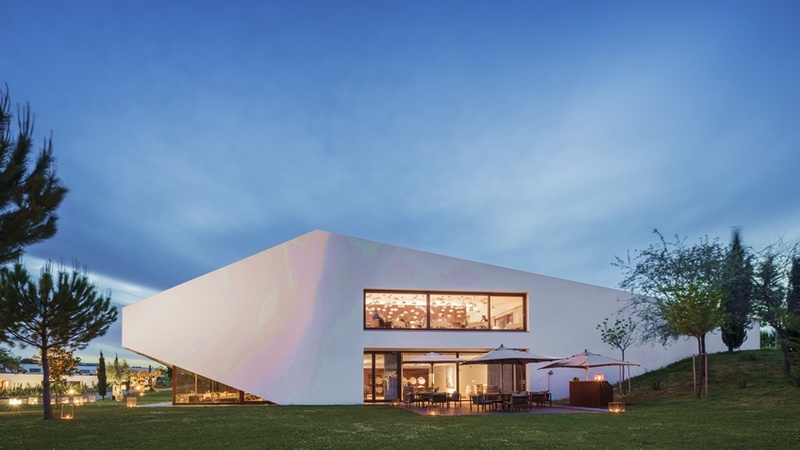 At Herdade do Sobroso homestead, in Baixo Alentejo, guests can explore the sprawling vineyard and indulge in some of the excellent wines and foods made on-site. There's also a wine tasting course, perfect for anyone with an interest in wine, which will allow you the learn about big-picture concepts over some very fine wine. Head south to the charming country estate Herdade dos Grous. This beautifully secluded country estate spreads across over 1700 acres of gardens, olive groves, and vineyards. Enjoy a tour of the wine producing facilities, followed by a wine tasting session of in-house wines and tapas. Grous also offers the opportunity to spend the day with the in-house enologist, where you'll learn about winemaking and viticulture. From Évora it's a short ride to the picturesque village of Arraiolos, famed for its exquisite handwoven rugs. These beautiful woolen carpets don’t come cheap but that’s because they’re all embroidered by hand. Once there, it doesn’t take long to find a rug shop. For those looking to purchase some wine, it’s great fun buying direct from the country estates. These shops stock cheese, honey and jams, as well as a good selection of olive oils and wines. If you're looking to combine the most luxurious experiences, we’d be more than happy to tailor-make you a trip from scratch. By booking with us, you'll work with one dedicated consultant, who will not only take time to listen to your requests, but also discuss different options with you. 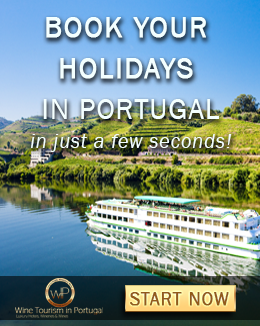 All of this coupled with a knowledge of the country means you'll get the best out of the time you have to spend on your next tour in Portugal.